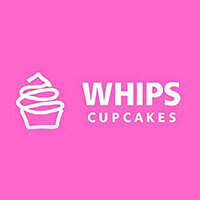 Whipping up oodles and oodles of indulgent cupcakes, Whips Cupcakes offers patrons a deliciously sweet treat to satiate the taste buds of sweet-tooths everywhere. Flavours like strawberry, cookie dough, pandan gula melaka, mango, marshmallow, red velvet, and much more grace the menu with their saccharine flavours. 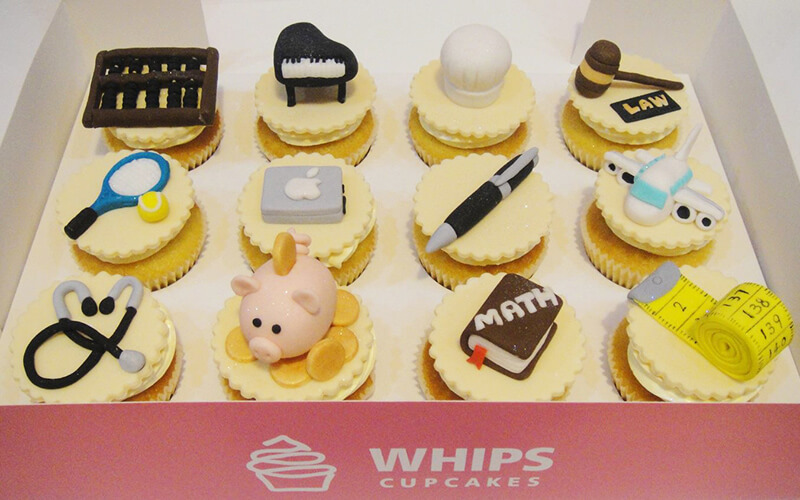 Fondant cakes and freshly baked cookies are also available for an alternative, yet also sweet treat.